The Customize Windows > Computer and Internet > Cloud Computing > How is Cloud Computing Profitable For Website Hosting? How is Cloud Computing Profitable For Website Hosting? Cloud Computing in website hosting is mainly falls in the category of being IaaS, however some among them uses PaaS and the websites use other cloud services like DNS and CDN, which are also among the cloud. How is Cloud Computing Profitable For Website Hosting? For practical reason, we are considering only IaaS and comparing with traditional dedicated server. For running a single website, Cloud Computing is profitable from many indirect aspects. Web servers usually are LAMP or LEMP, some needs a reverse proxy at different geolocation. Data center’s location plays an important role in the end costs of servers. In general, the infrastructure operational costs are higher in Tier-I cities than in lower tier cities. Lower tier cities has problems with scaling as Tier-II or lower cities may suffer from limited talent pool and limitation of other resources to expand. Other costs include the costs of connectivity like leased lines, physical server itself including physical components like RAMs, cores, physical servers, periodic hardware/software upgrades and storage costs. While these are obvious costs needed to be considered in end cost of any service, the costs of regulation, licensing, compliance, safety, cooling, power, wiring, contracts are others to be considered and again these costs depend on the location. So, for various reason, we need to consider pricing of Cloud Computing IaaS with traditional dedicated server from similar profile provider in similar cities. Otherwise, in some cases the cost of cloud servers may appear higher than traditional dedicated server. Of course services like VPSDime (6GB RAM at $7/month) although appear dirt cheap has limitation by technology. OpenVZ is not really Cloud Computing software but just a virtualization software, more like Docker. Practical limitation with technology forces to recalculate the cost of cloud servers. Is not Linode, DigitalOcean cheap? They are, when compared with dedicated server of same quality at same location. More than monetary benefit, maintaining unmanaged dedicated server is not easy for a beginner or just hobbyist. Unmanaged “cloud server” does not really exist except the just bad ones – network is always monitored for the sake of the cluster. In old days, vanished instance, completely wiped of server sometimes heard. These days maintenance upgrades are done on different way. However, Cloud Computing in webhosting not always practical for all type of websites. The websites which will need higher computing power (higher load average) with good networking speed will invariably need dedicated server. In those cases, technical limitations force towards higher cost. This Article Has Been Shared 1349 Times! Articles Related to How is Cloud Computing Profitable For Website Hosting? 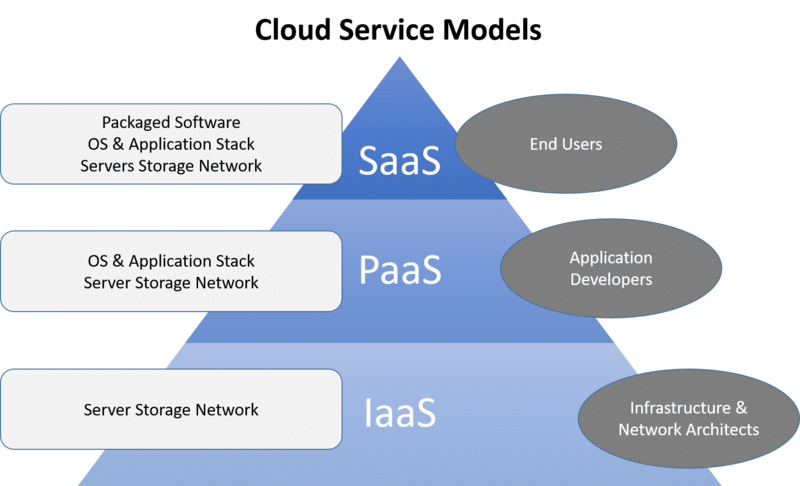 Cloud Computing has several levels, Everything as a Service (XaaS or EaaS) targets to make the available resources consumable. Run Cloud Computing based web applications with rock solid stability with either Prism standalone app or as Firefox Plugin. Both are from Mozilla Labs. Cloud Computing gives the opportunity to scale, provision more resources on demand. But, if resources are not deployed properly, there will be little advantage. PubSubHubbub is a networking protocol. Rackspace is Open Source but infamous for difficult to understand API documentation by normal human. Title: How is Cloud Computing Profitable For Website Hosting? Cite this article as: Abhishek Ghosh, "How is Cloud Computing Profitable For Website Hosting?," in The Customize Windows, August 3, 2018, April 21, 2019, https://thecustomizewindows.com/2018/08/how-is-cloud-computing-profitable-for-website-hosting/.